I said in an earlier post that good sopranos are a dime a dozen and that good tenors are rare. It’s the same with pretty and handsome women. Pretty women are everywhere and if you’re not born pretty, a plastic surgeon will make you pretty! But even a team of the best plastic surgeons can’t create a handsome face! It’s easy to blow lips up for the pretty face… but to sculpt them down for the handsome face or to create a jawline, not so easy. Handsome women are rare and they are spectacular… Lauren Bacall, Chavela Vargas, Katherine Hepburn, Fanny Ardant, Carole Bouquet, Glenda Jackson, Brooke Shields… such incredible, strong faces. 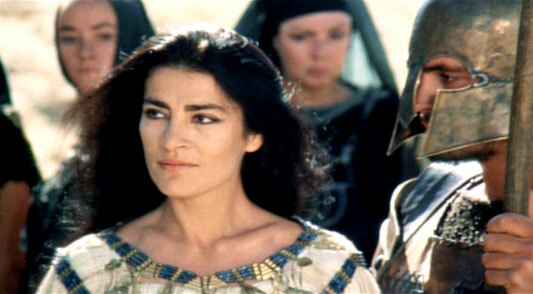 It surprised me when Irene Papas was cast as the most beautiful woman in the world, Helen of Troy, in the 1971 film The Trojan Women but by the end of the film, I was convinced. No other woman at the time had the face (and the acting talent) to carry the role. Even today, I’d have trouble coming up with a list of only 3. In the Brad Pitt movie Troy (2003) pretty fashion model Diane Kruger was cast as Helen. For me, it didn’t make sense. As for perfume? It’s the same. I could probably make a pretty perfume myself with a minimum of training but to create a handsome perfume. I don’t know. Ormonde Man is a uber-handsome herbal woody fragrance wrapped around a holographic flower. I say holographic because there are no floral notes listed but one gets the impression of something floral… perhaps an earthy, desert flower. The opening is a complex combination of fruits, herbs, woods and a slightly smoky note which I loved. The opening itself must sell alot of perfume. The heart has oudh and a cool almost medicinal herbal note which must be the hemlock. 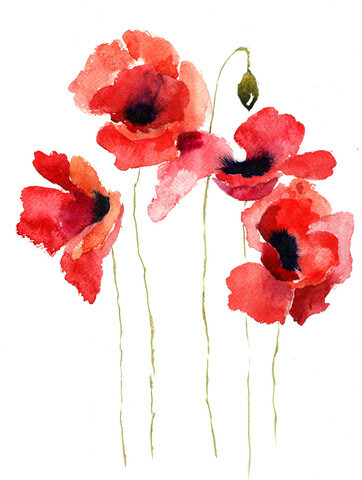 The result is a very elegant, handsome fragrance. I wore it several days in a row during Montreal’s heat wave (over 30 °C) and it held its own so the longevity is excellent… although it is not heavy. Ormonde Man ends on a sweet floral musk which continued to smell nice through to the next morning. I put Ormonde Man up against another masculine floral, Givenchy Insensé. I’ll disclose that I was never a fan of Insensé. It smells synthetic to me and rough. But Ormonde Man is what Insensé could have been only with quality materials and a deft hand. Of the two, there is no contest. Ormonde Man is the clear winner. Being a consultant and going to interviews on a regular basis, I always say that Chanel Pour Monsieur is the only fragrance that I would wear to a job interview but I’d wear Ormonde Man. It’s very discreet, it’s very masculine and it’s handsome beyond belief.